Bring the whole family out for a day of fun! We have a one mile fun run, 5k and half marathon distances to choose from. If running or walking isn’t your cup of tea we are always looking for volunteers. We promise lots of post race goodies such as homemade breakfast burritos, donuts, Tropical Smoothie, McAlisters sweet tea, cheese cake from Outback and more! 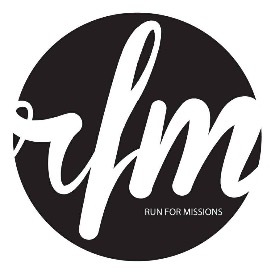 We also promise that you will have fun while being a part of raising much needed funds for missionaries that are endeavoring to change the world! We hope you will make plans to attend.